Coming Soon to Brilliant Bridal - New inventory! The beauty of Brilliant Bridal is that our inventory is ever changing! 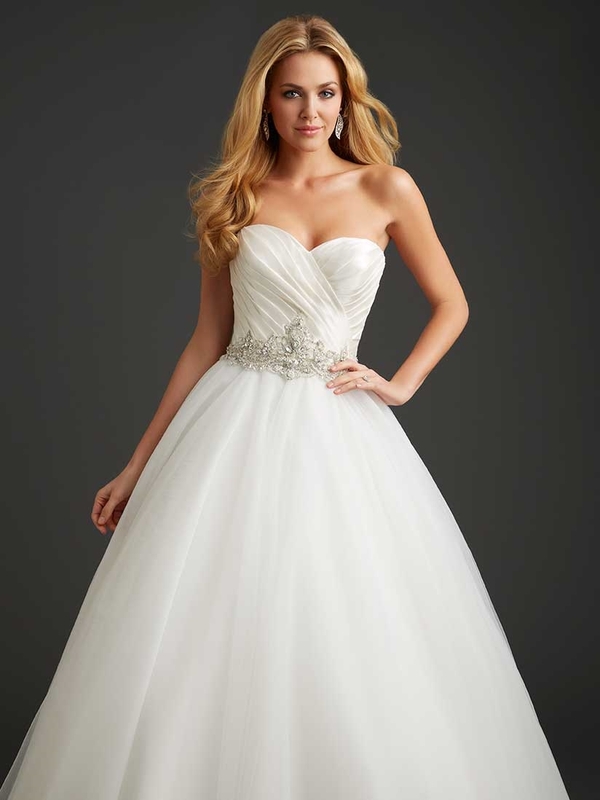 All of our stores have a rotating inventory of wedding gowns that range in style and size. Our brides love our changing inventory! If they didn't find their dream gown on the first visit, there's always more beautiful wedding gowns on the way! Another fun thing about our rotating inventory is that once a dress is purchased, it's gone for good! So keep an eye out on our Facebook & Instagram pages for updates on new inventory! Here's a few dresses coming soon to a store near you! We can't wait to see these dresses in person! We can't wait to until these dresses hit our racks. Dress delivery day is like Christmas at Brilliant Bridal!! Follow us on Instagram to stay updated on our inventory!